We are GAF Certified roofing contractors. This certification means we have been continually trained in the latest installation techniques and product knowledge. Five Star specializes in roof related services in your area. We have been continually trained by GAF Materials Corporation in the latest roofing techniques, installation, product knowledge, and awareness. 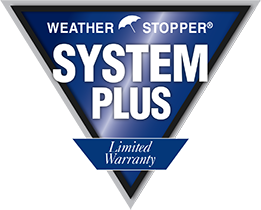 If you need roofing services, Five Star is the roofing contractor of choice due to our experience and our use of weather rated products with the roofing system warranty. Below we have detailed all the product and warranty information needed to research the GAF Roof system and its unparalleled reliability. There is a reason they are the #1 selling shingle in North America. A COPY FOR YOUR OWN RECORDS.